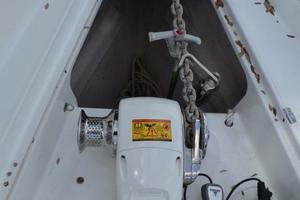 Original Owner! 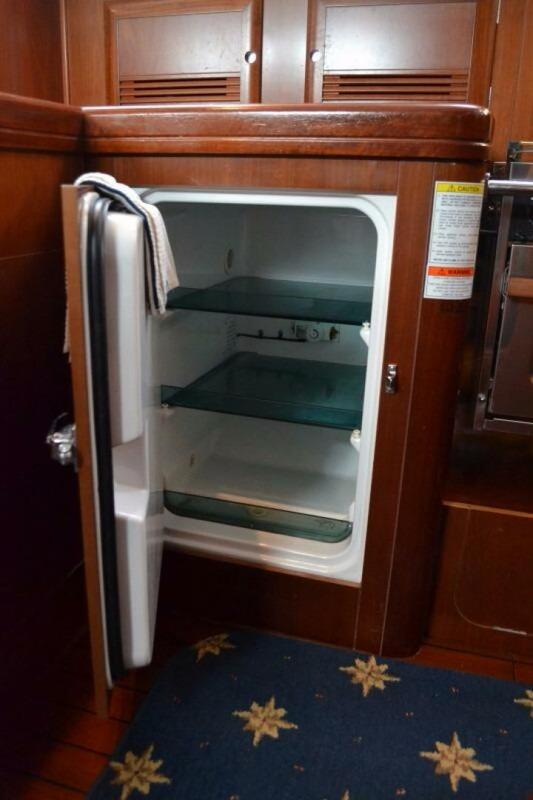 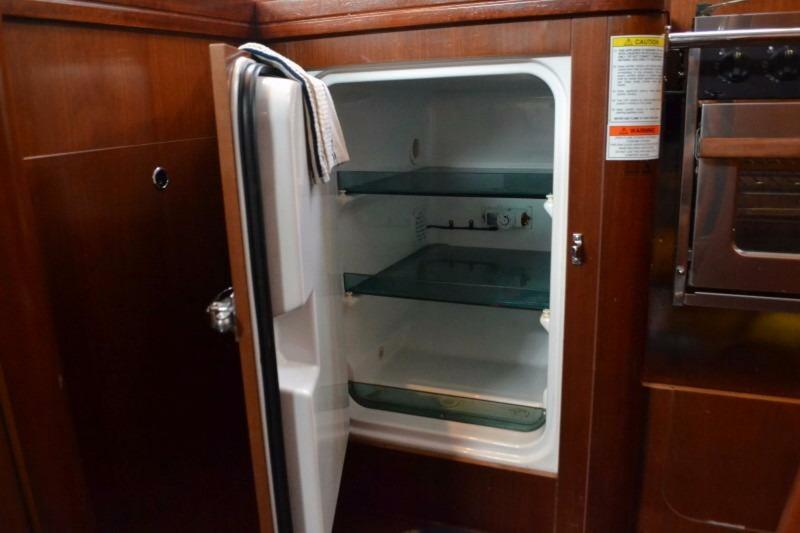 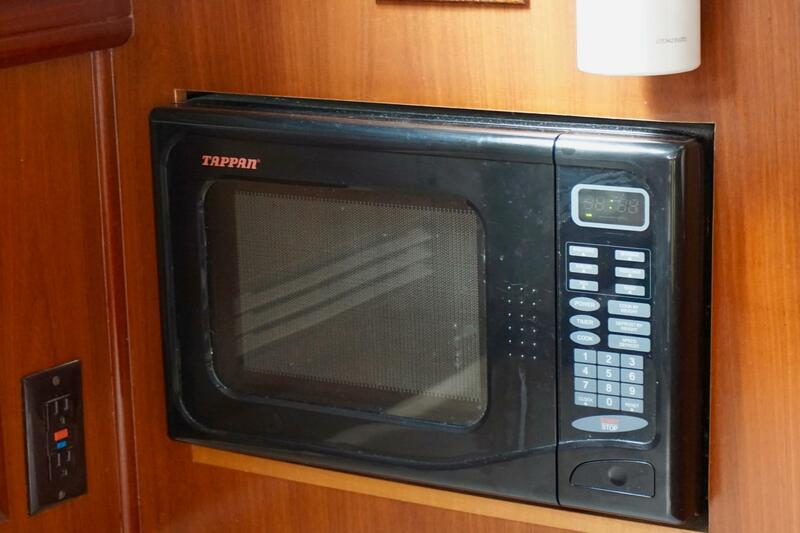 This Boat Has All The Best Options! 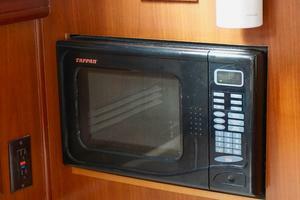 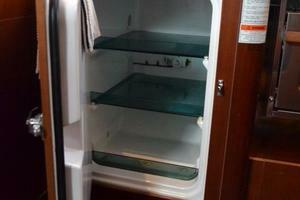 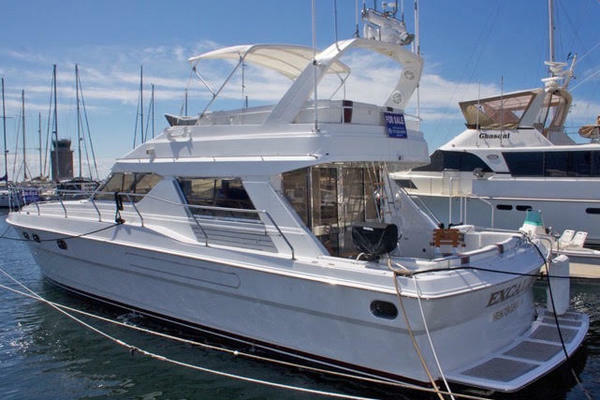 Compare to the others on the market and you will see the value! 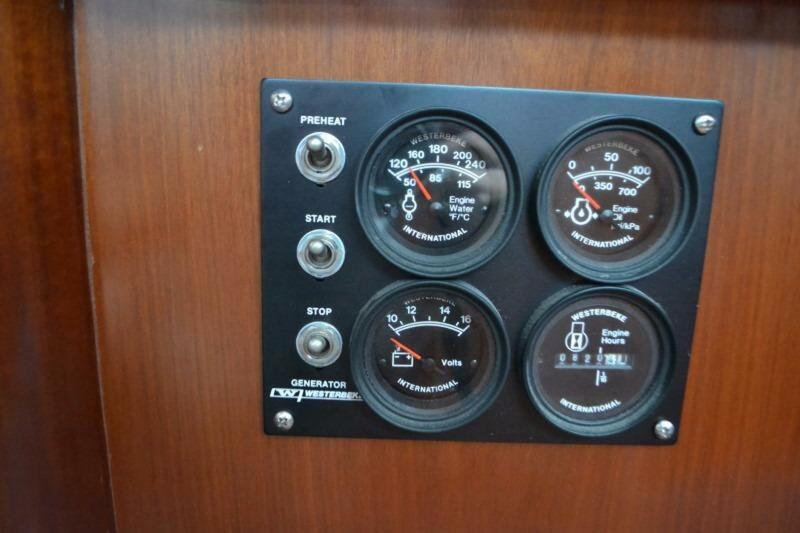 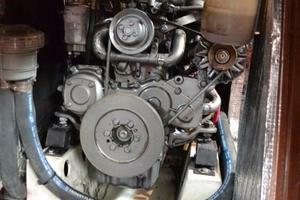 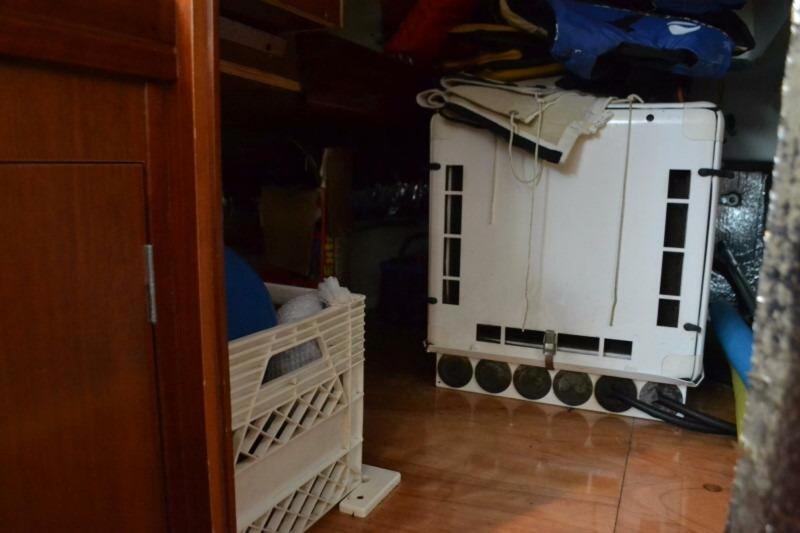 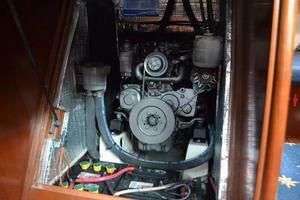 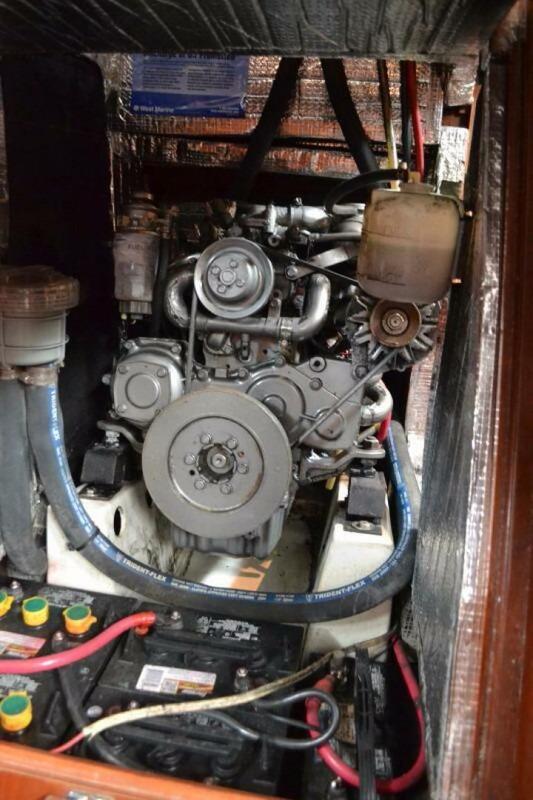 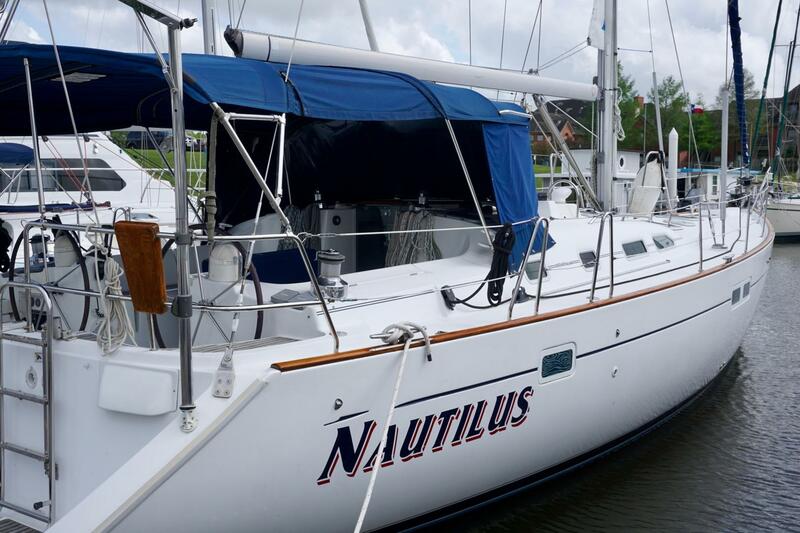 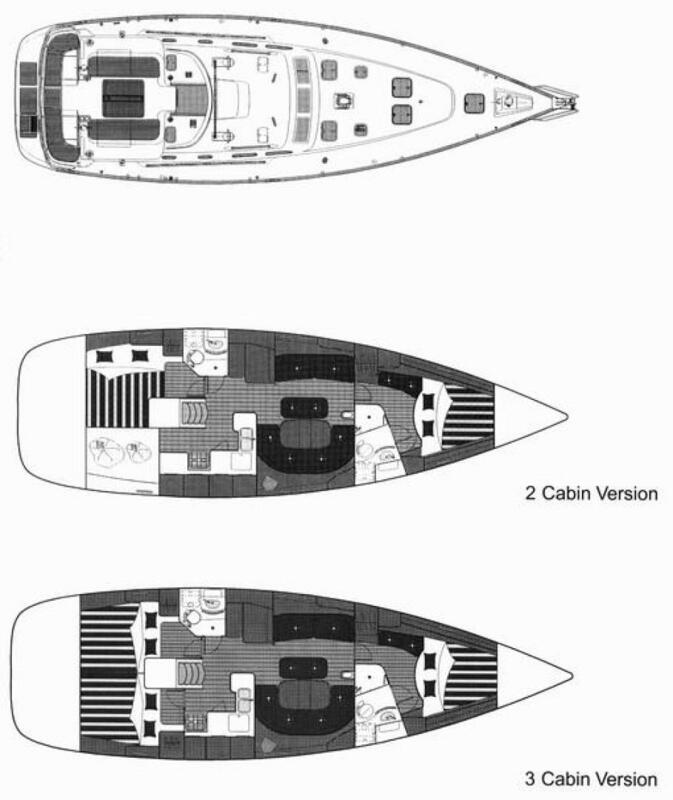 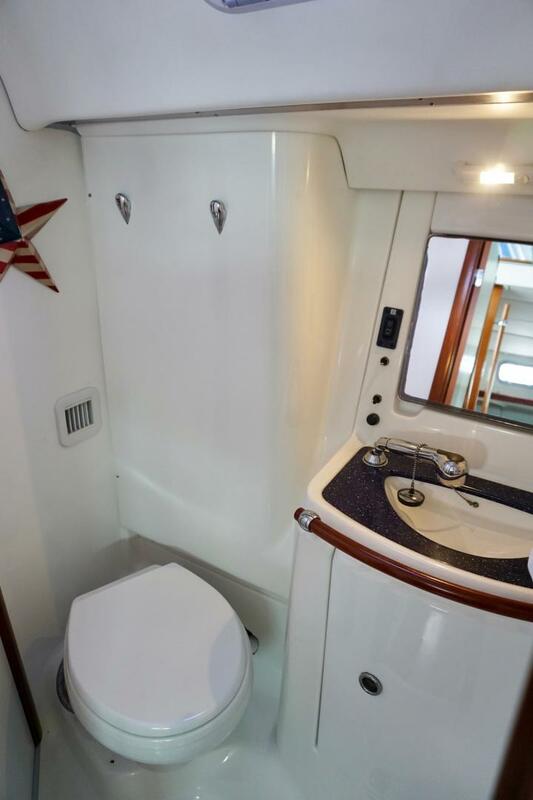 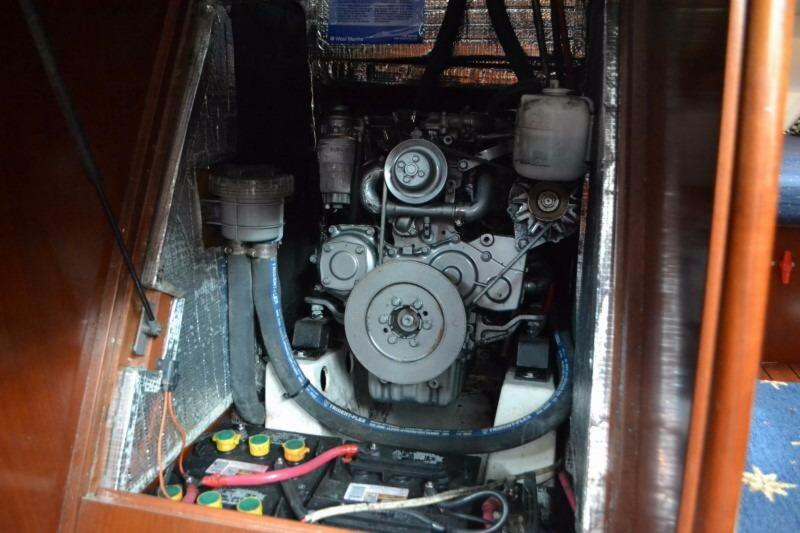 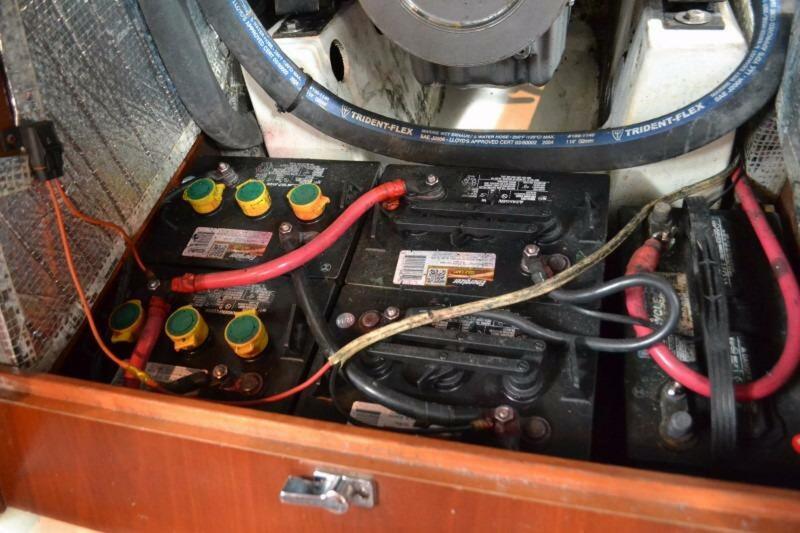 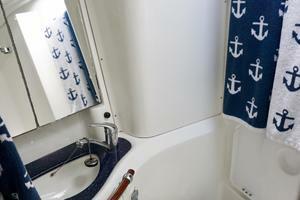 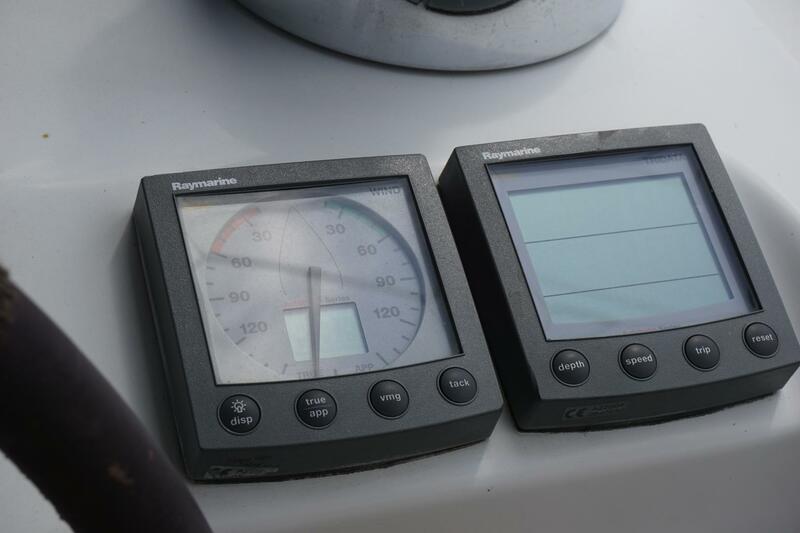 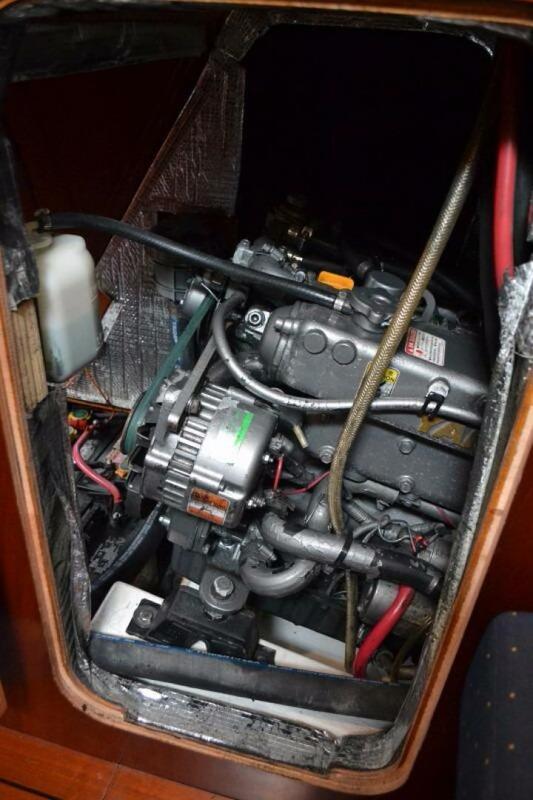 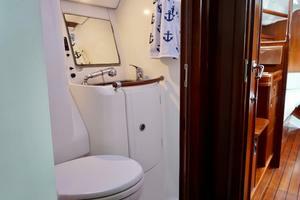 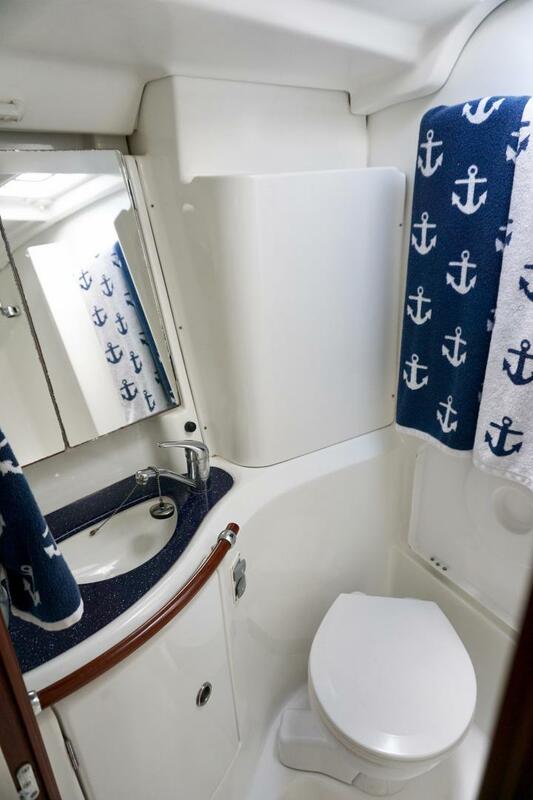 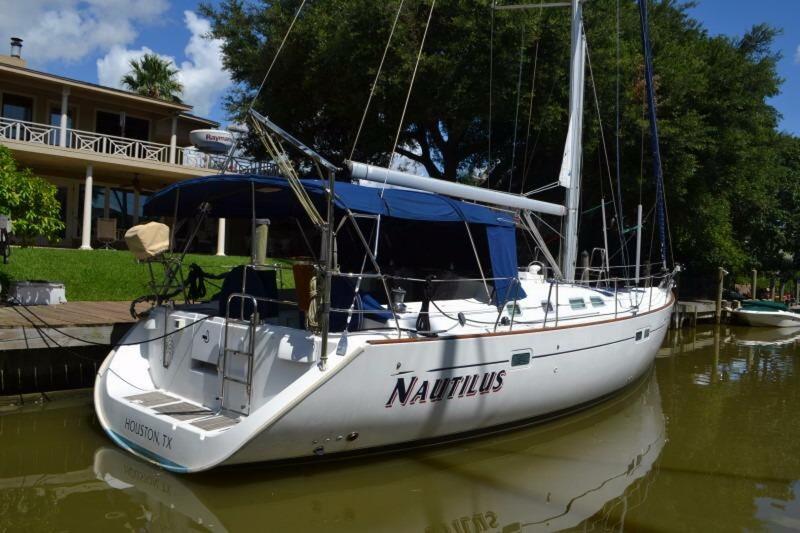 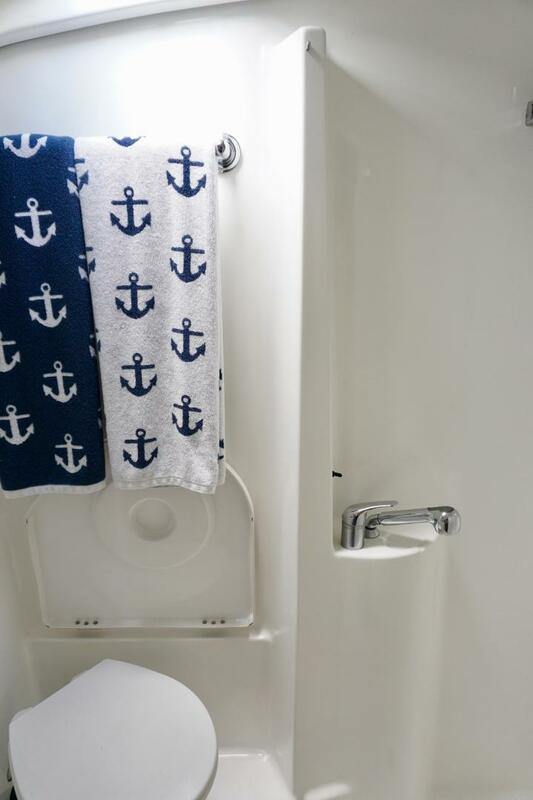 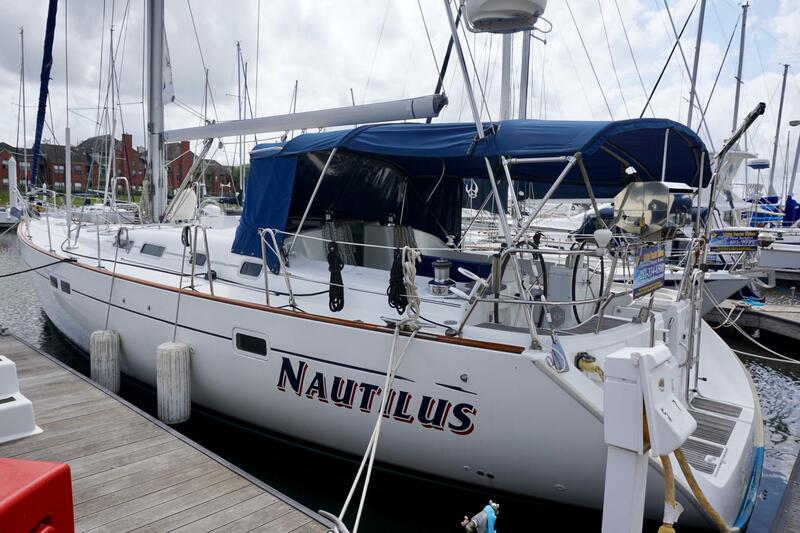 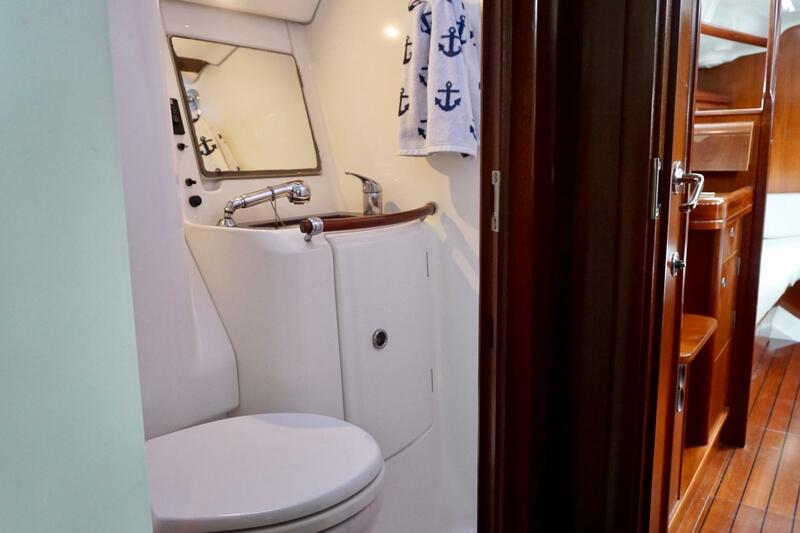 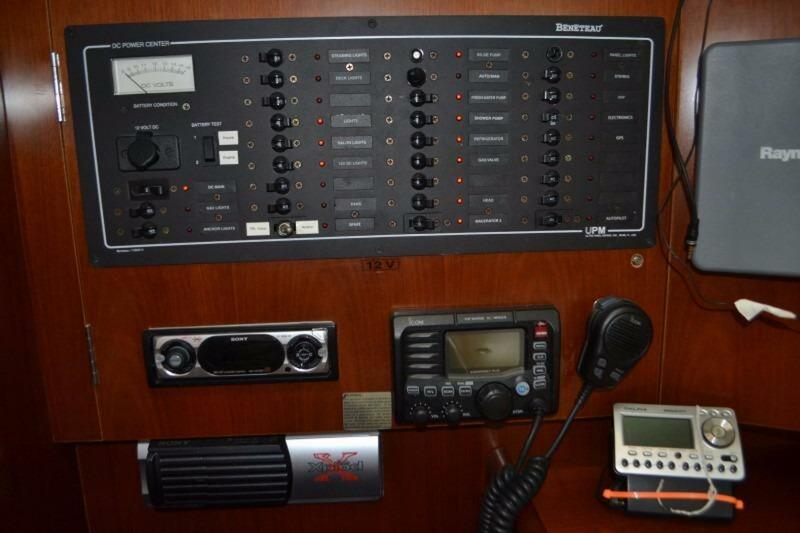 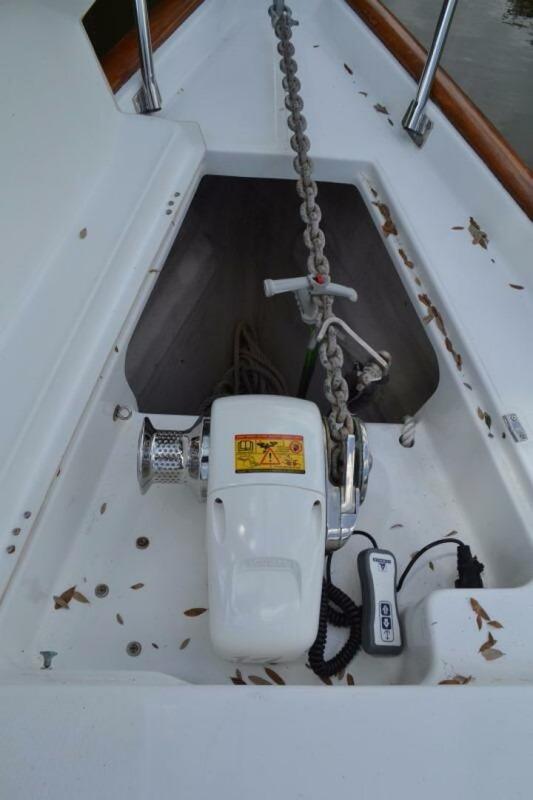 Compare Nautilus to other 473's on the market and you will realize that few have a generator, air conditioning and a BOWTHRUSTER plus the upgraded Yanmar 76hp diesel. 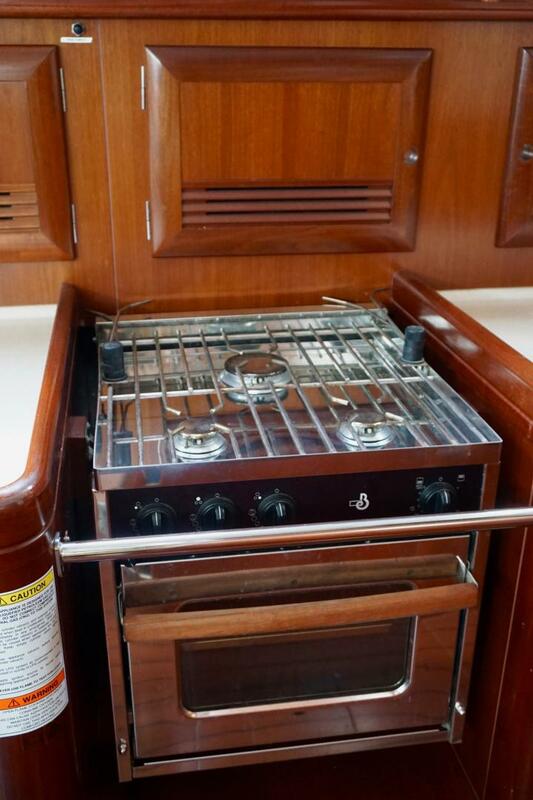 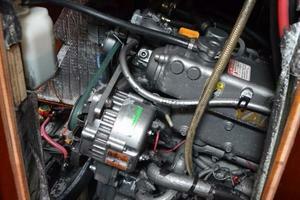 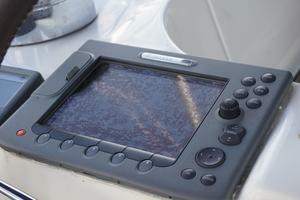 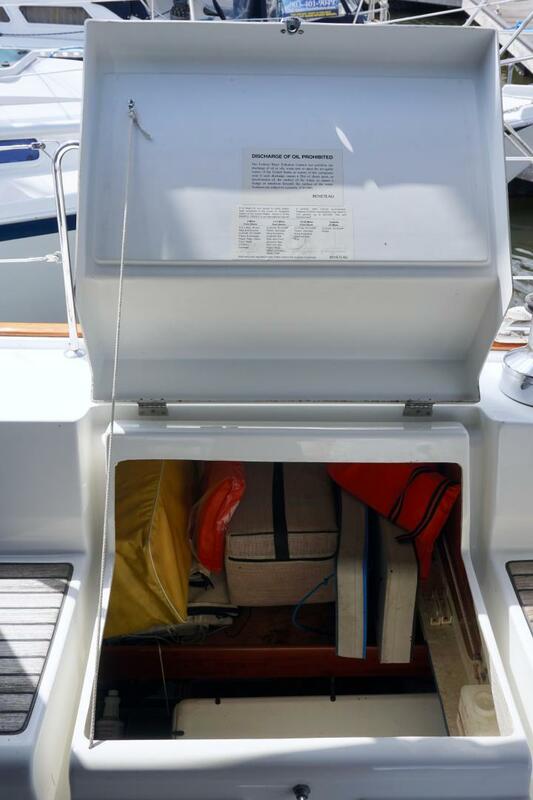 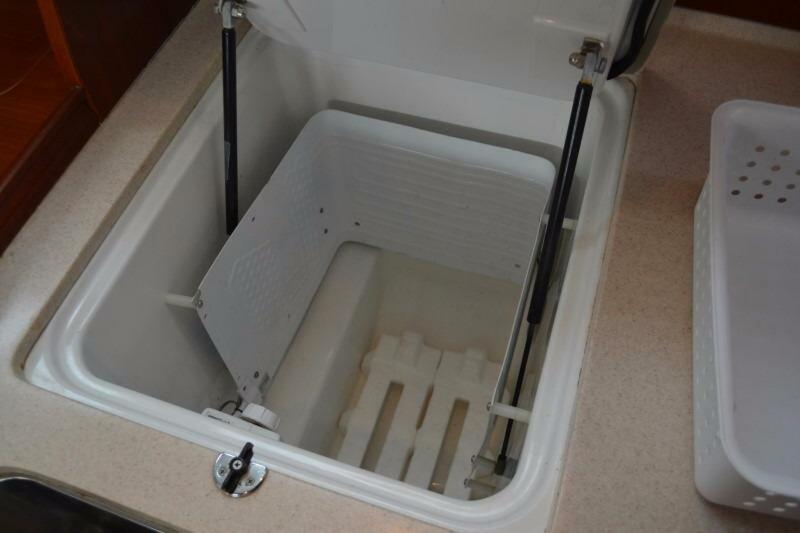 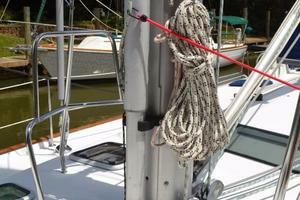 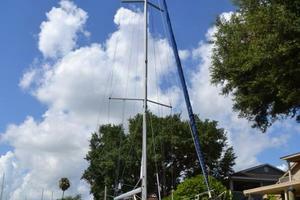 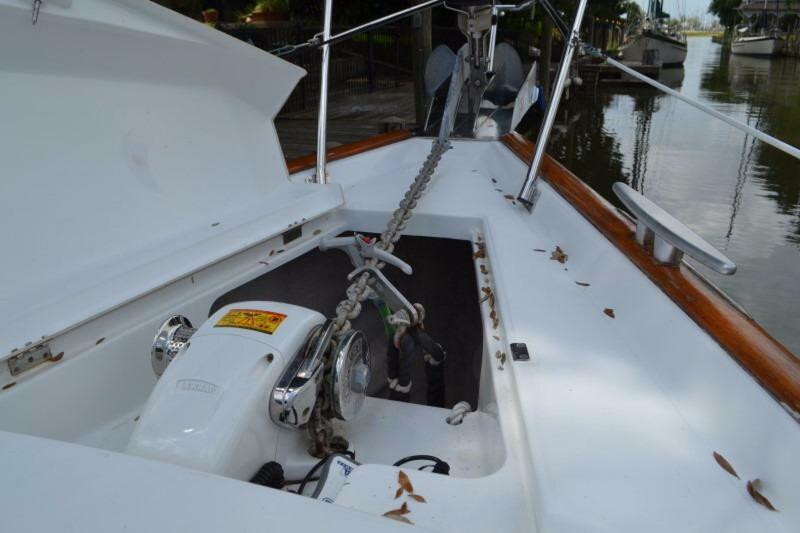 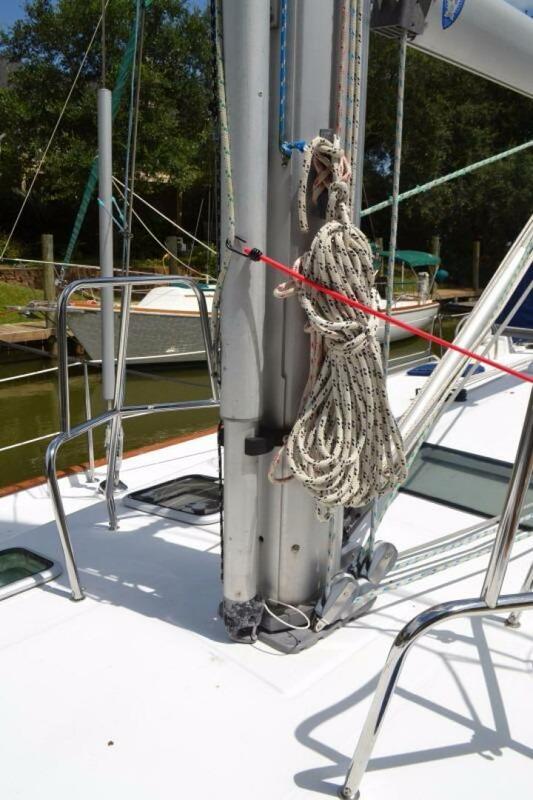 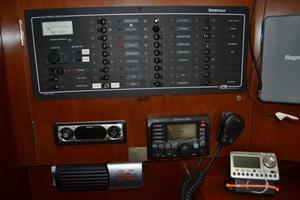 Without a doubt, this boat is the BEST VALUE for your money! 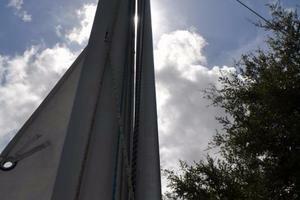 And she's been kept in brackish water in Texas. 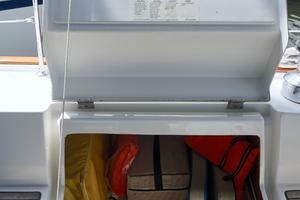 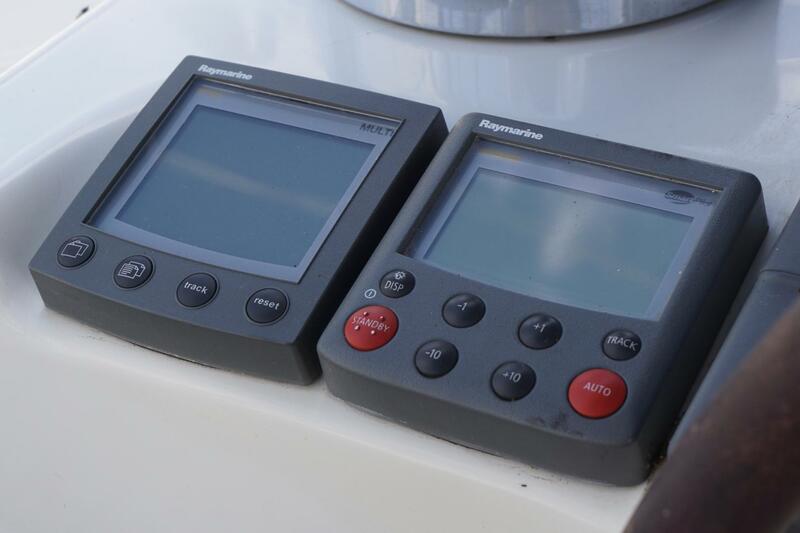 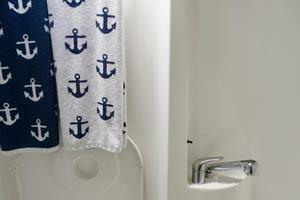 Easily transported by water or truck anywhere. 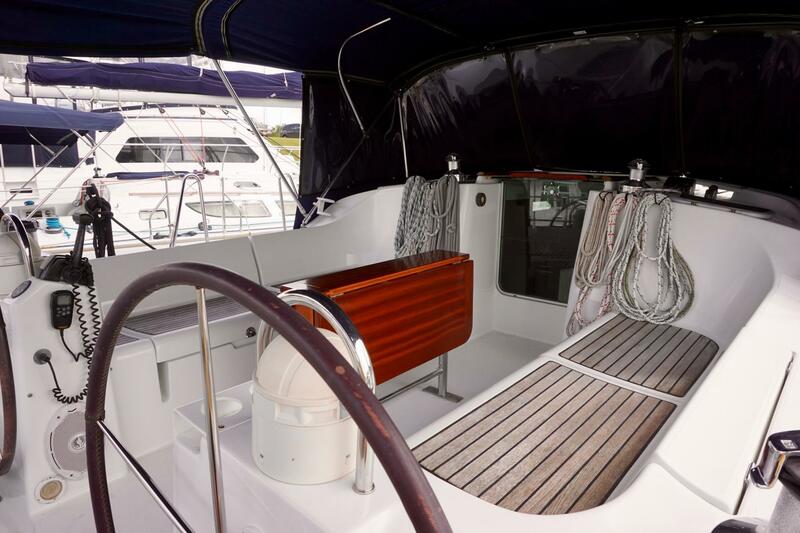 The Beneteau 473, designed by Groupe Finot, was named "Boat of the Year" by Cruising World Magazine when introduced in the US in 2001. 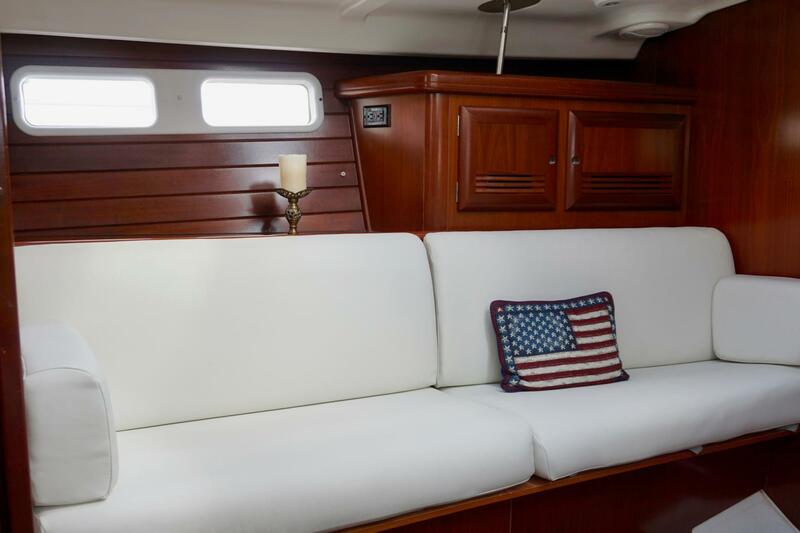 Since that time, the 473 has re-defined the sailing world's notion of the performance cruiser concept... speed, comfort, simplicity, and beauty are all words that come to mind. 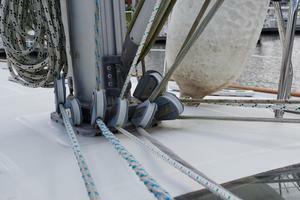 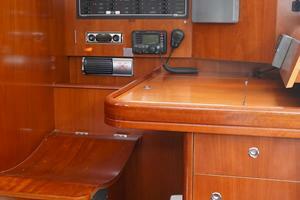 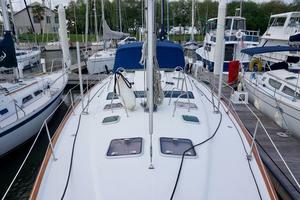 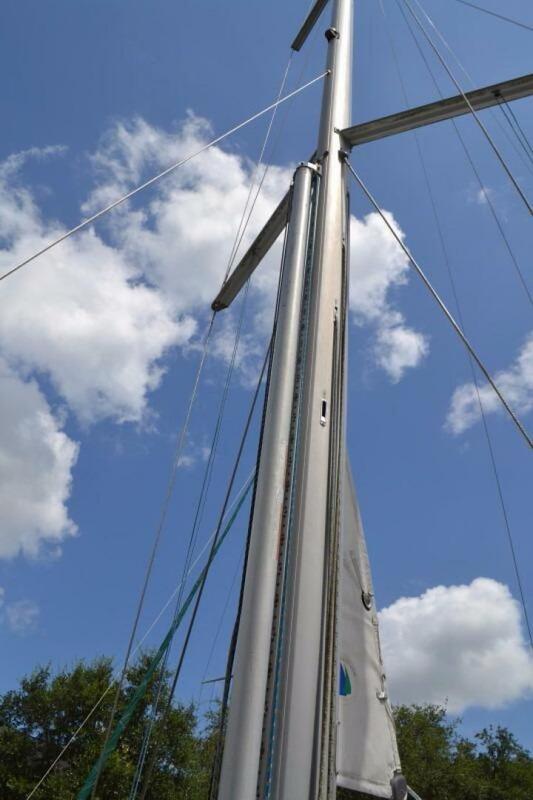 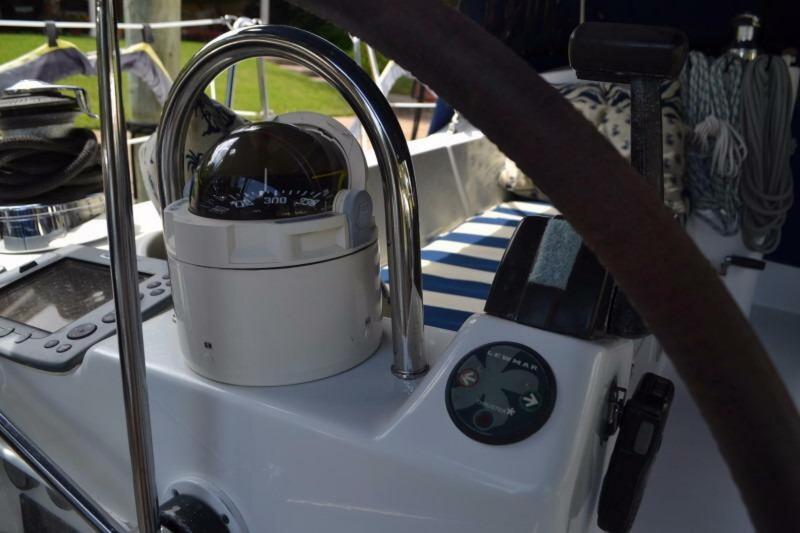 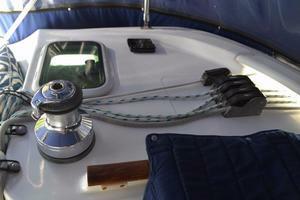 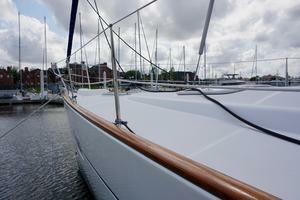 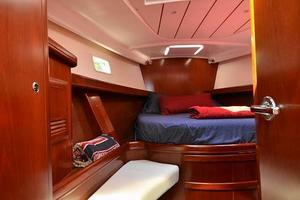 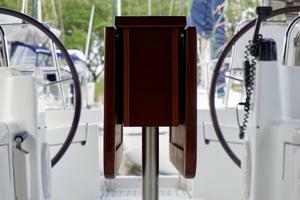 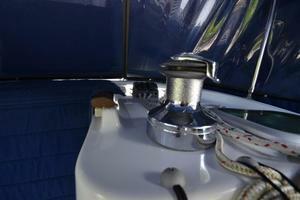 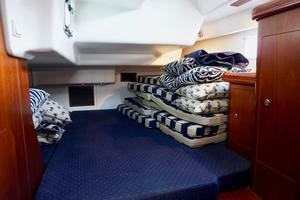 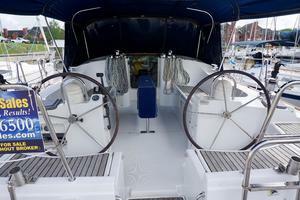 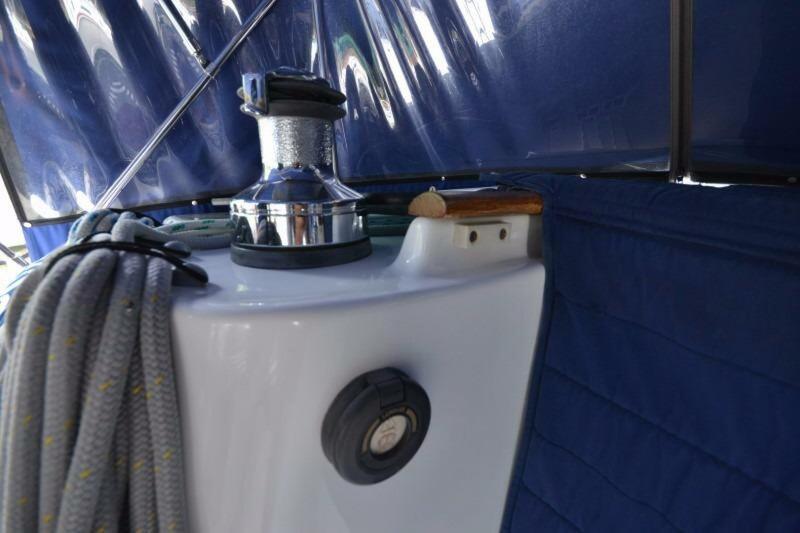 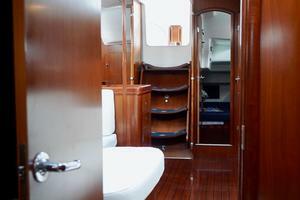 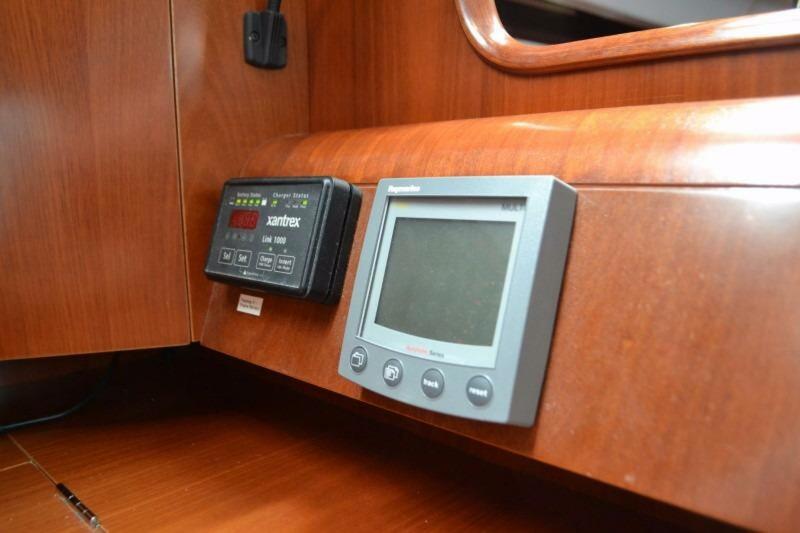 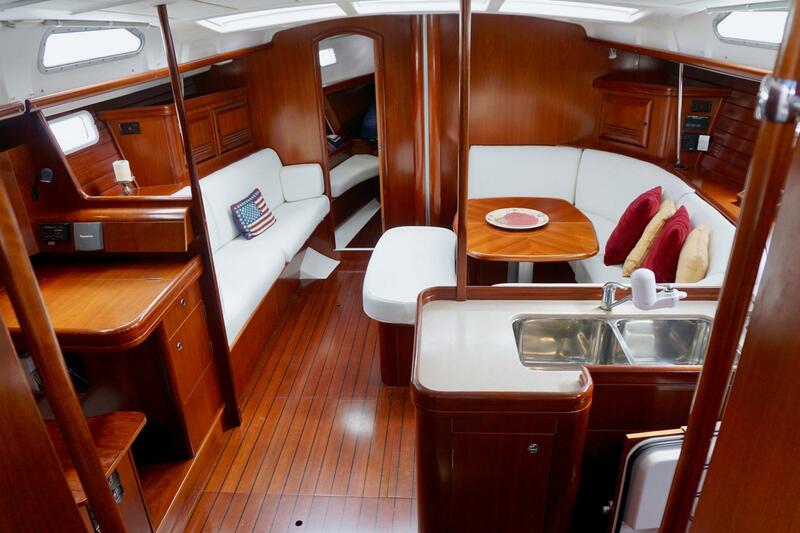 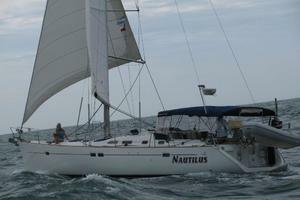 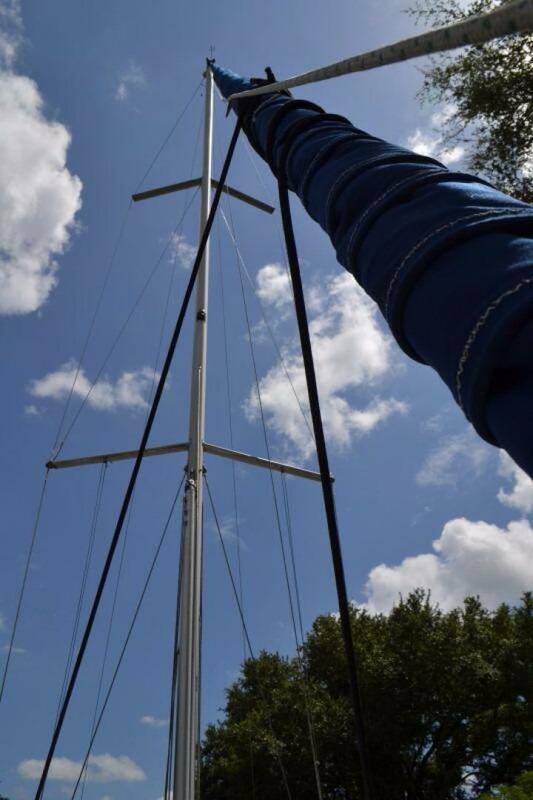 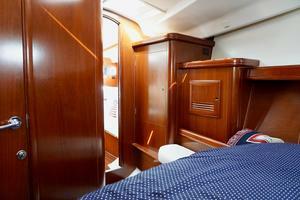 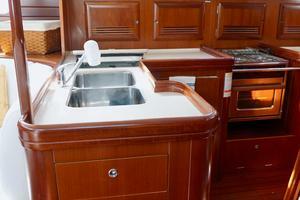 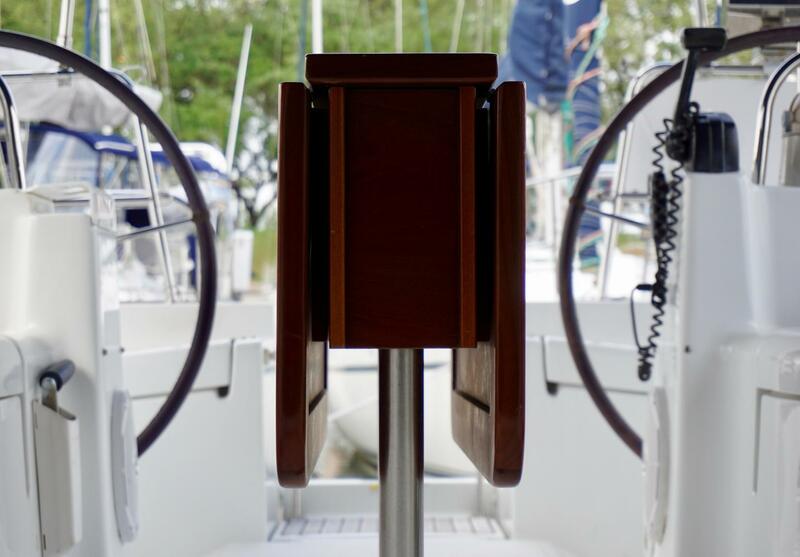 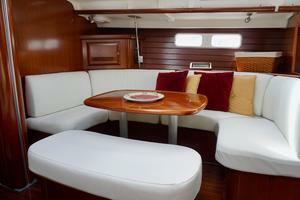 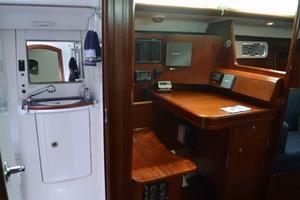 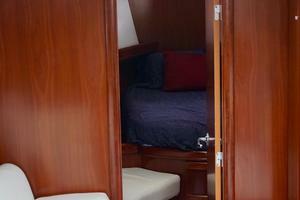 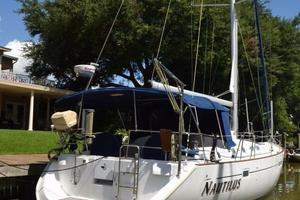 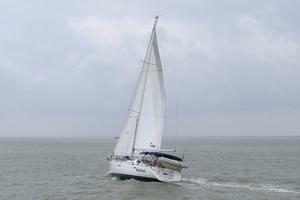 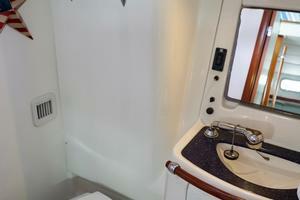 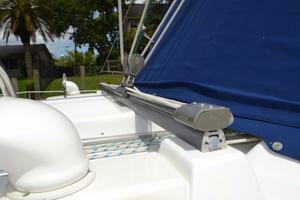 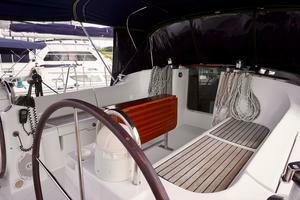 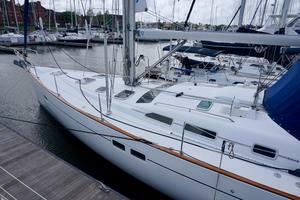 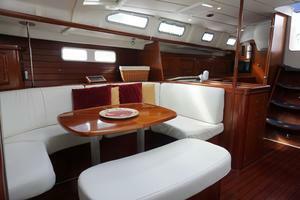 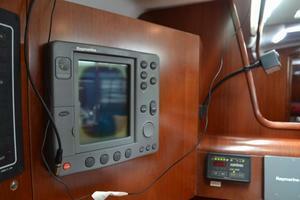 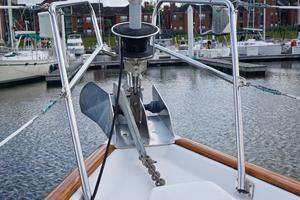 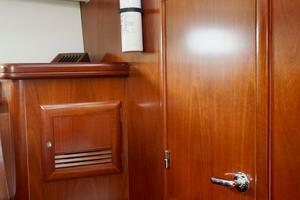 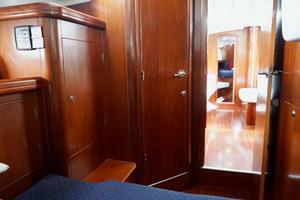 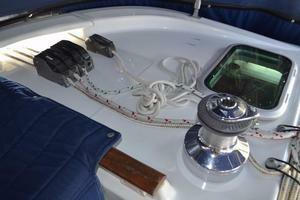 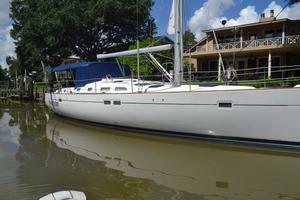 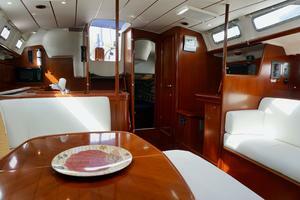 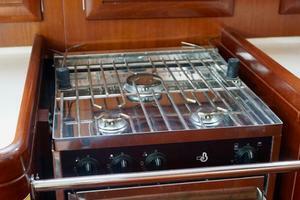 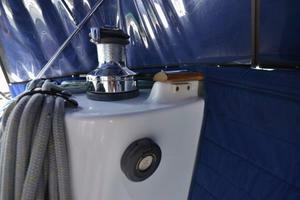 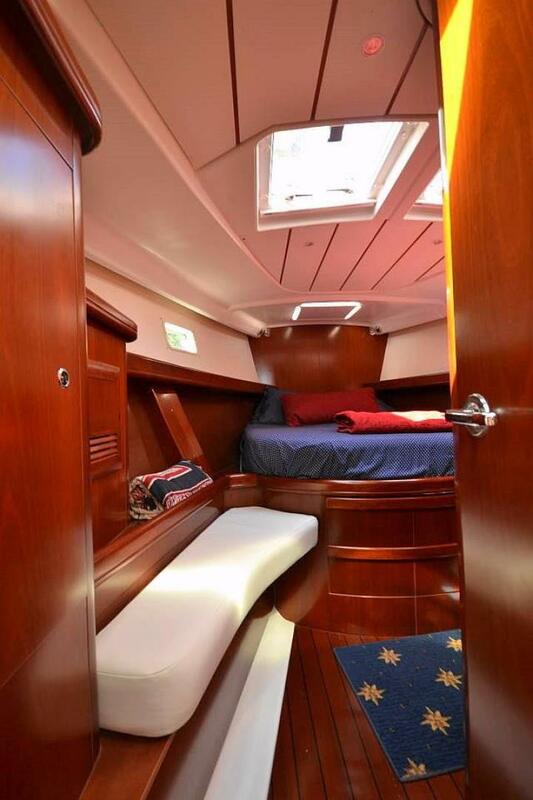 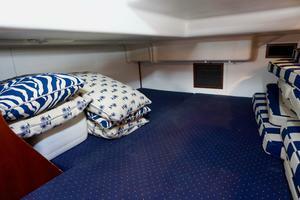 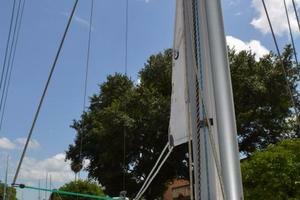 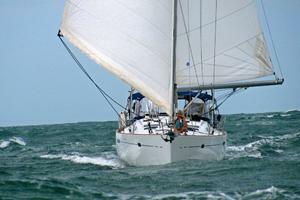 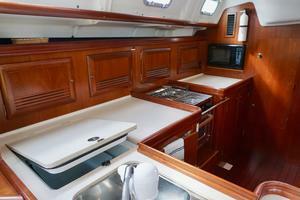 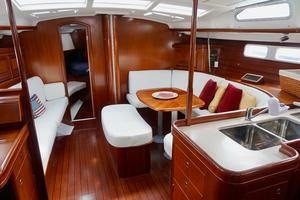 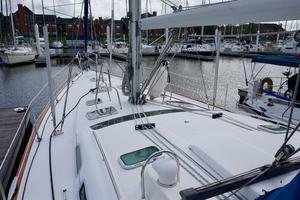 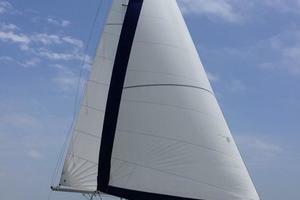 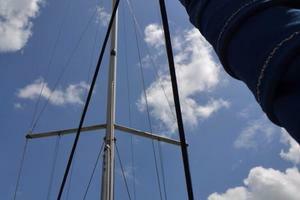 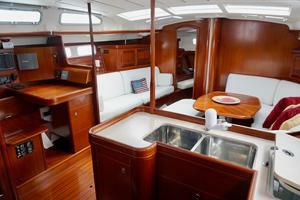 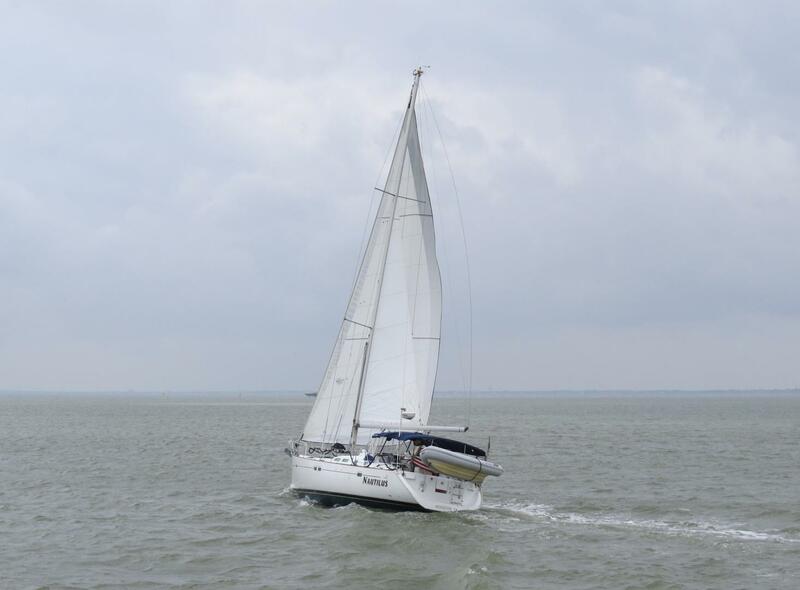 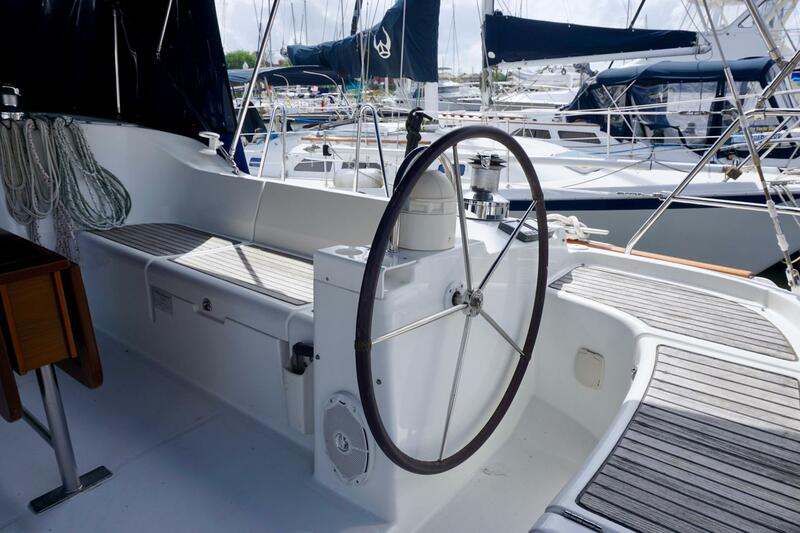 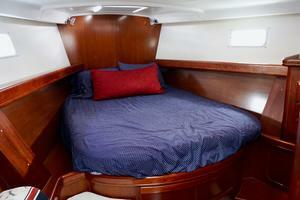 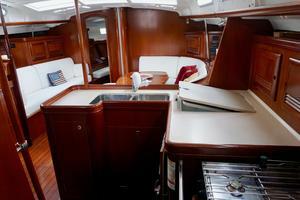 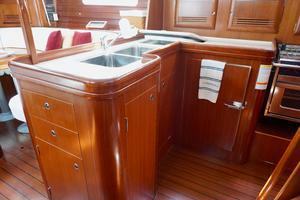 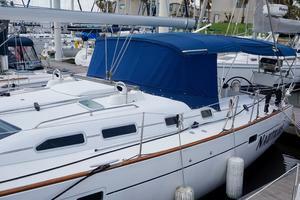 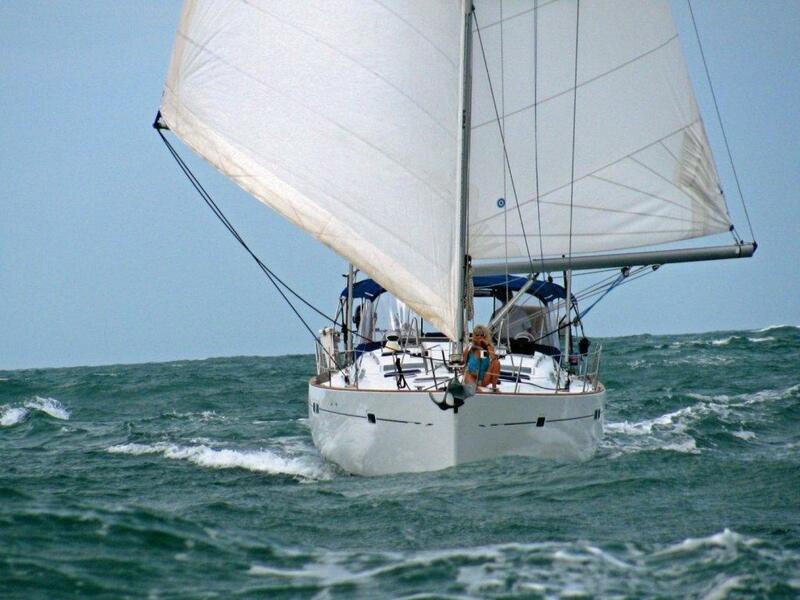 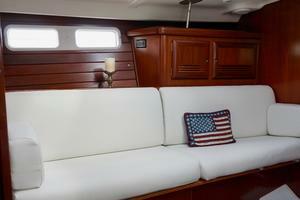 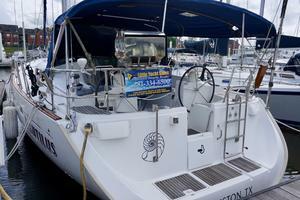 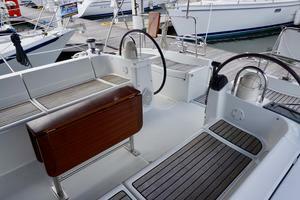 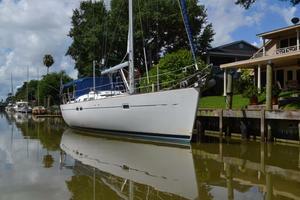 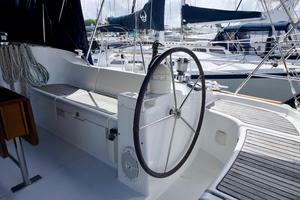 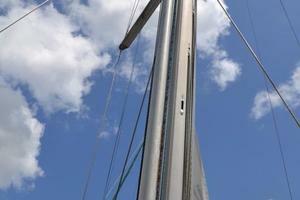 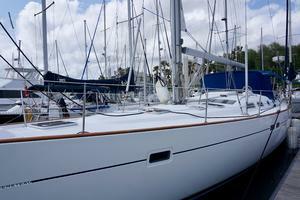 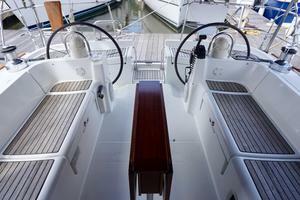 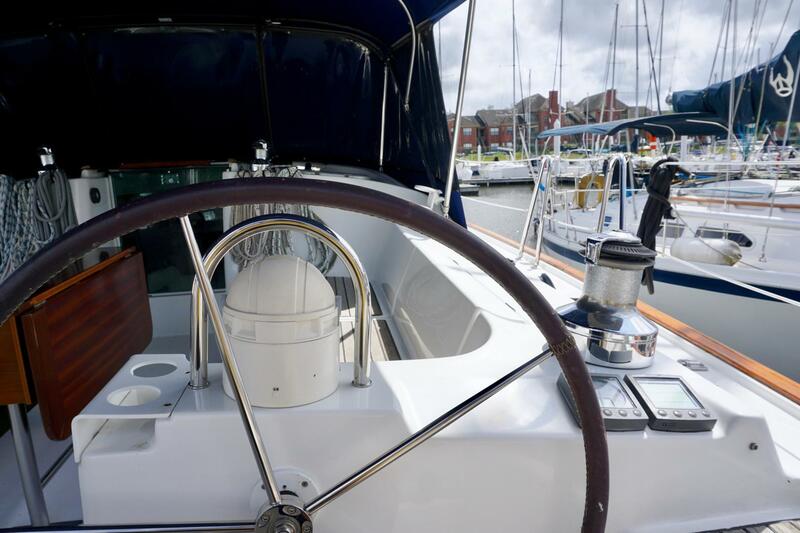 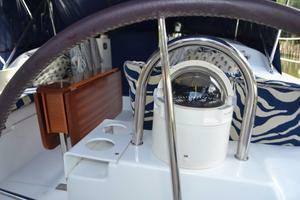 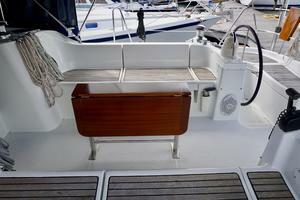 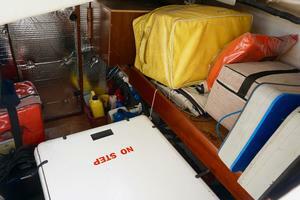 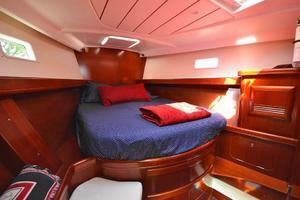 The Beneteau 473 is equally at home on an extended passage or day sailing with the family. 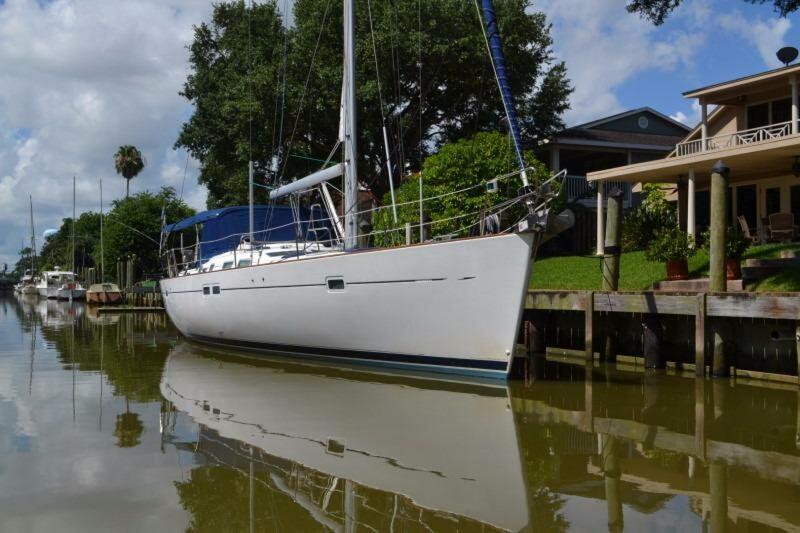 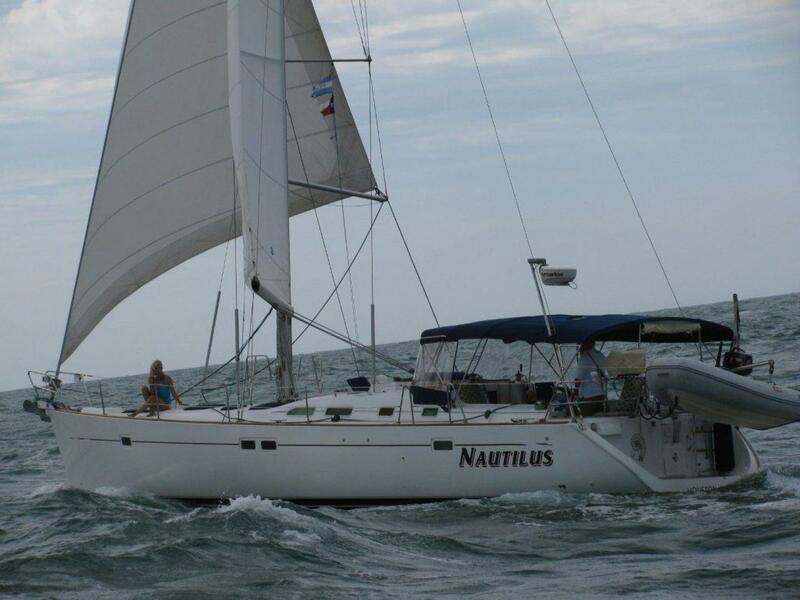 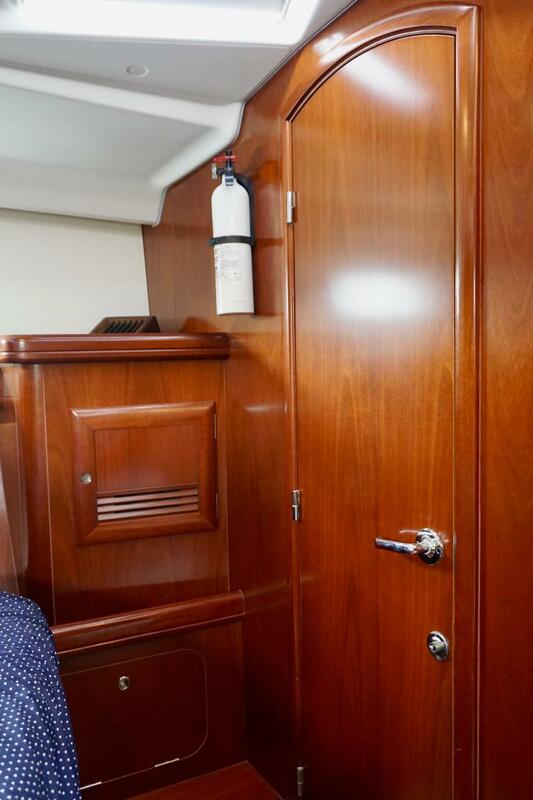 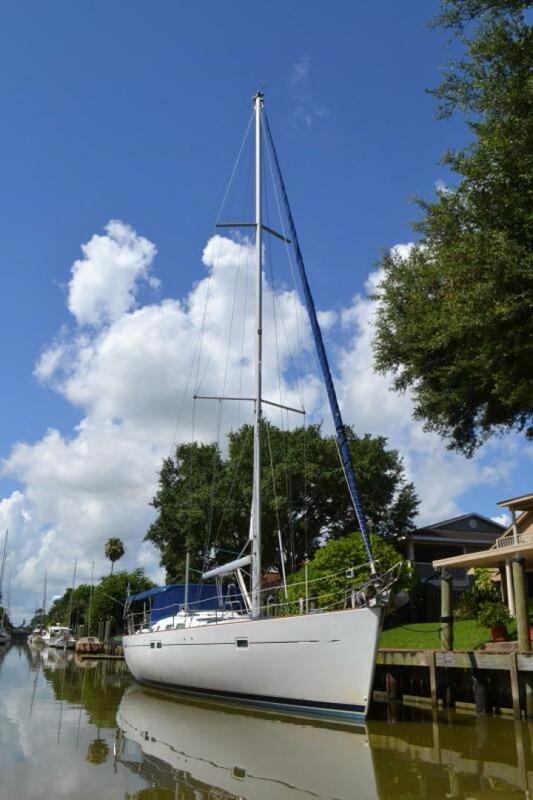 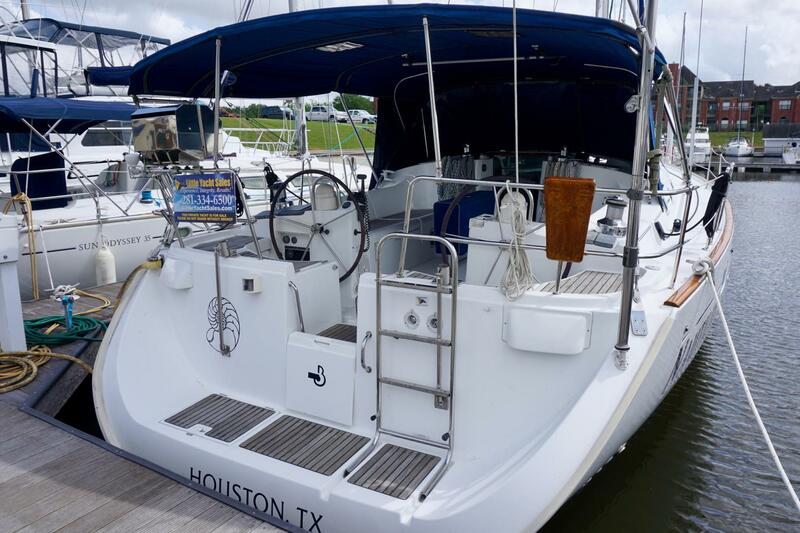 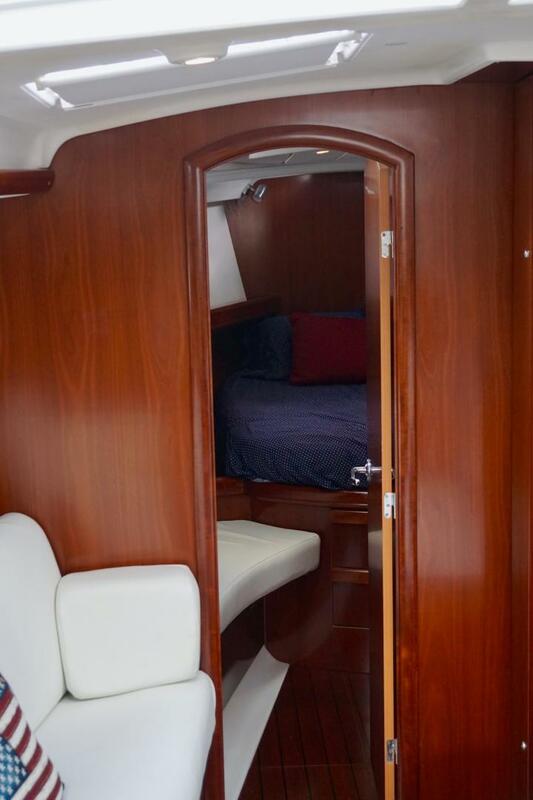 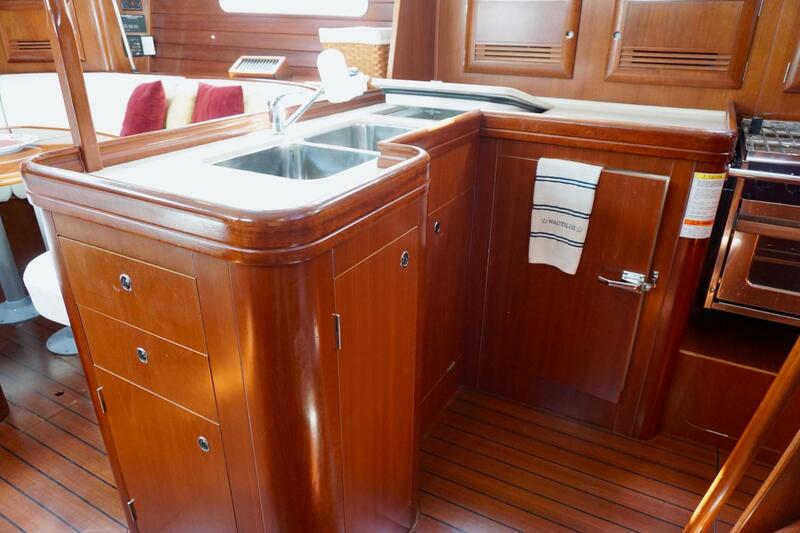 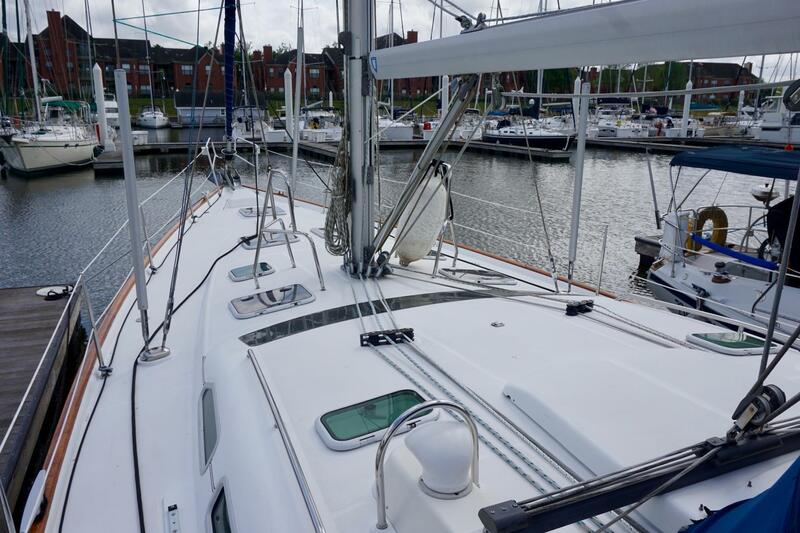 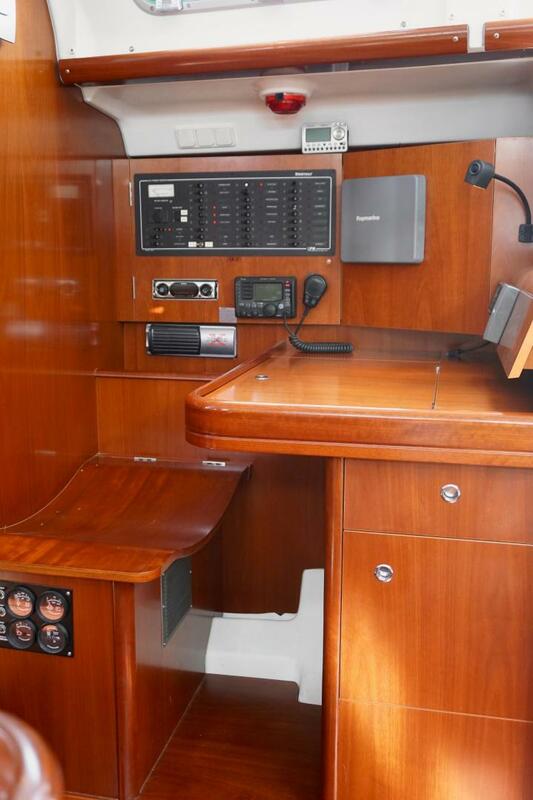 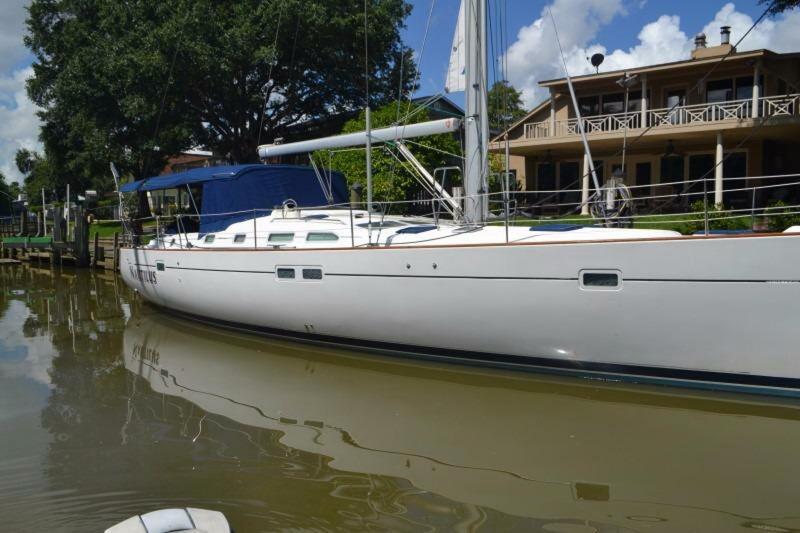 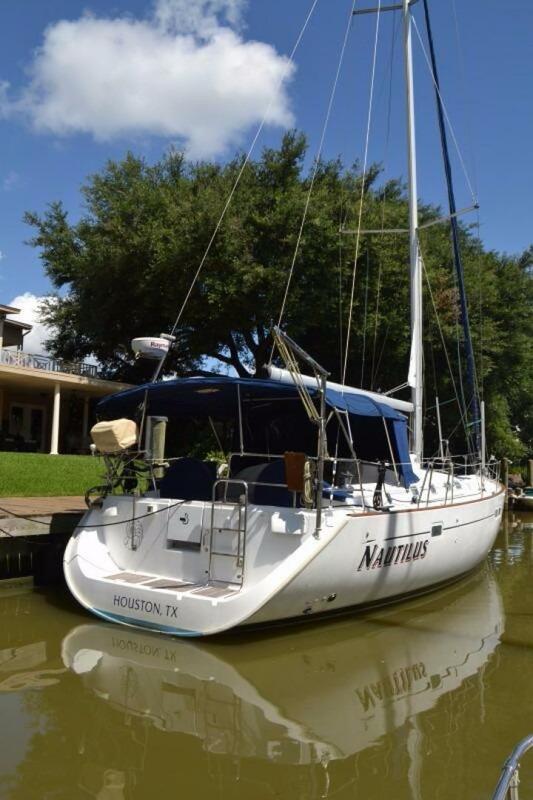 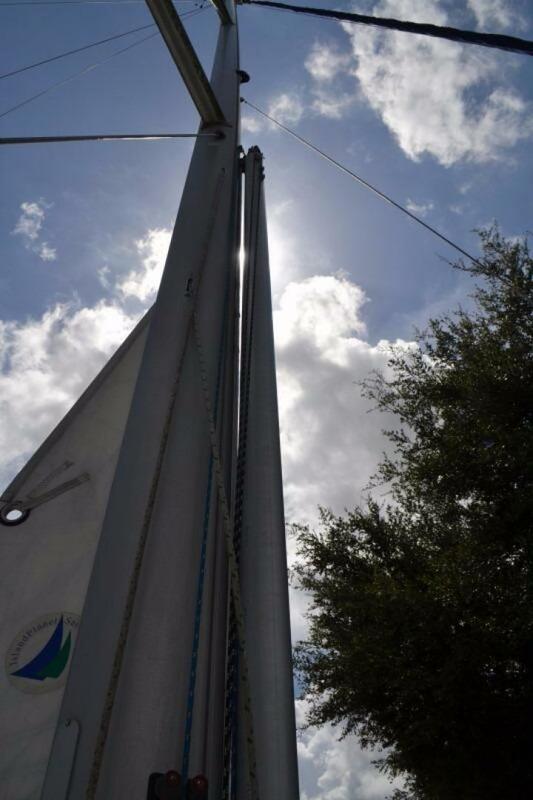 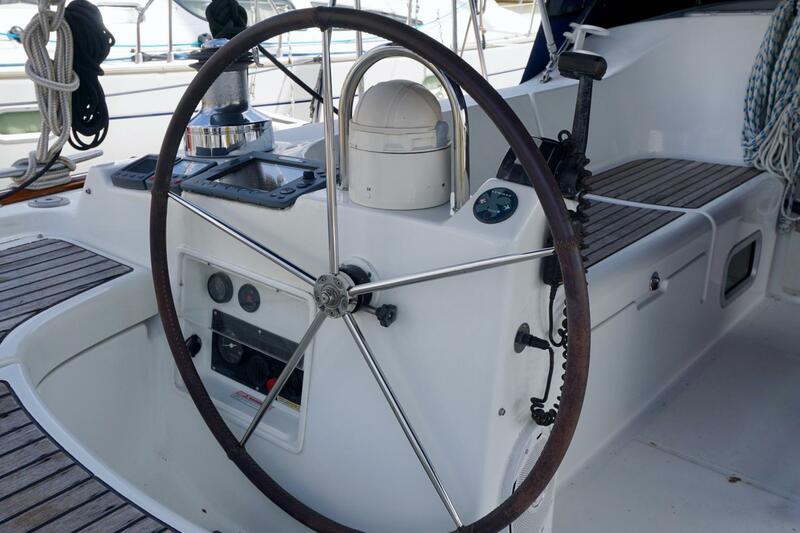 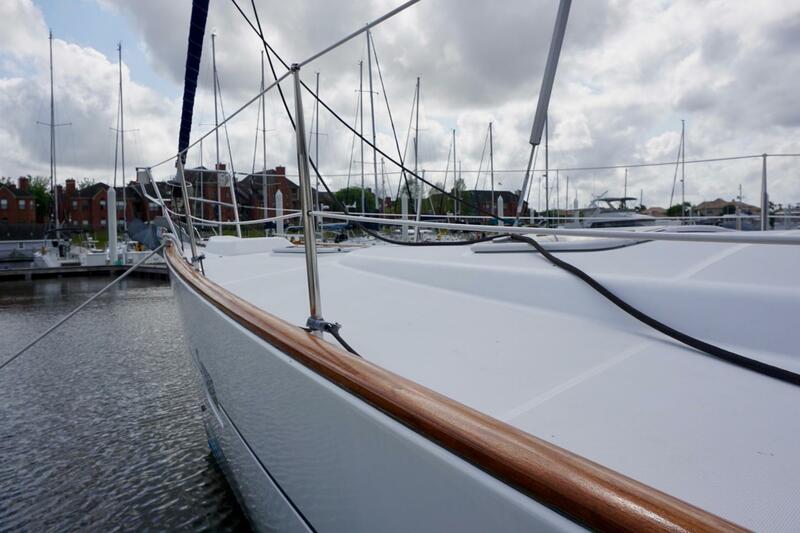 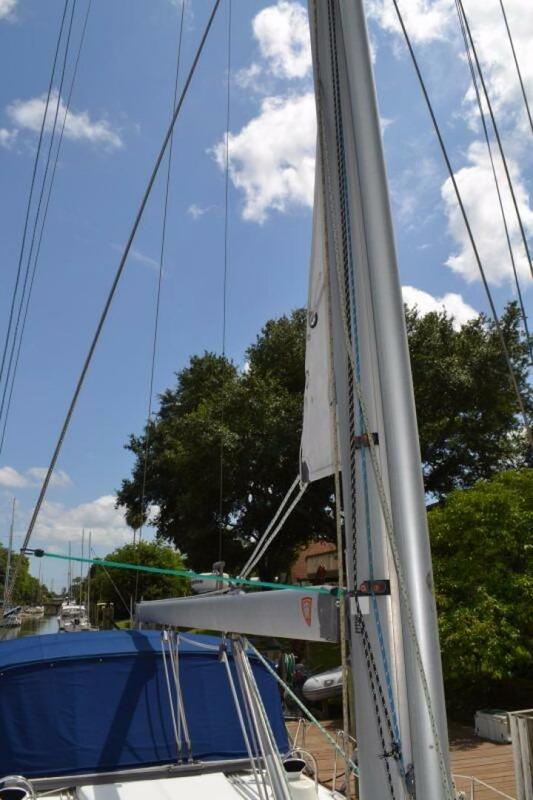 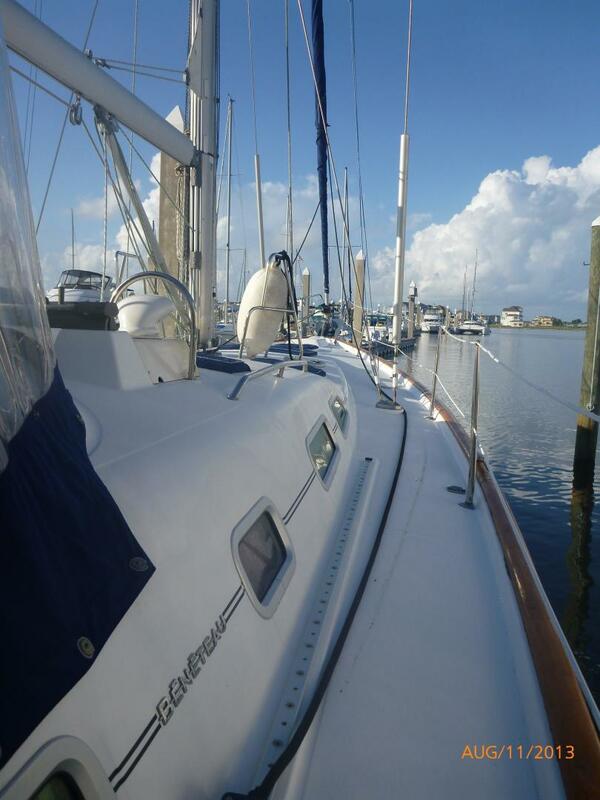 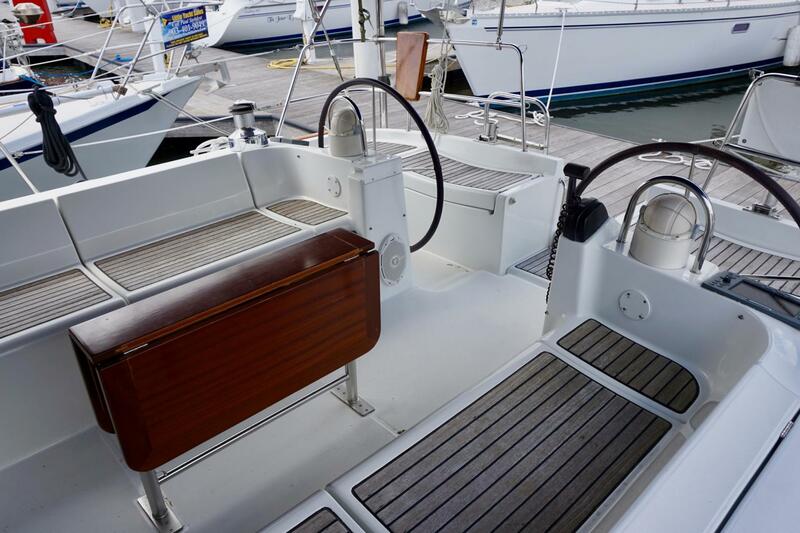 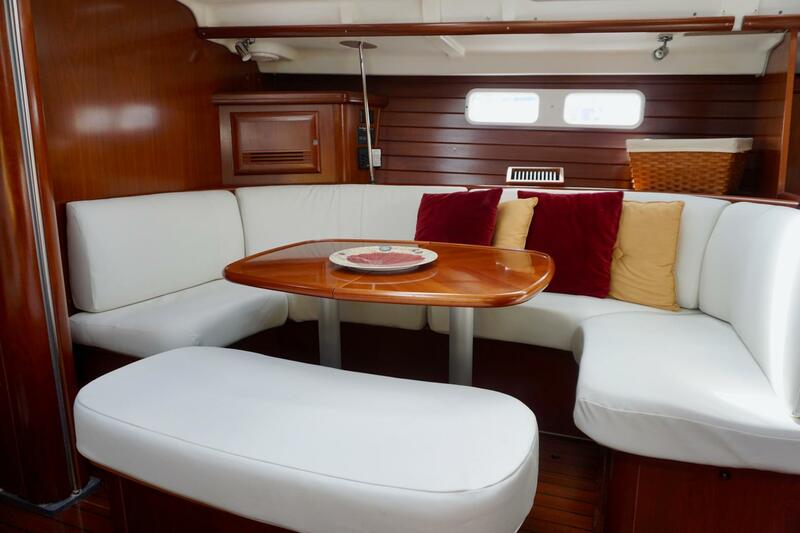 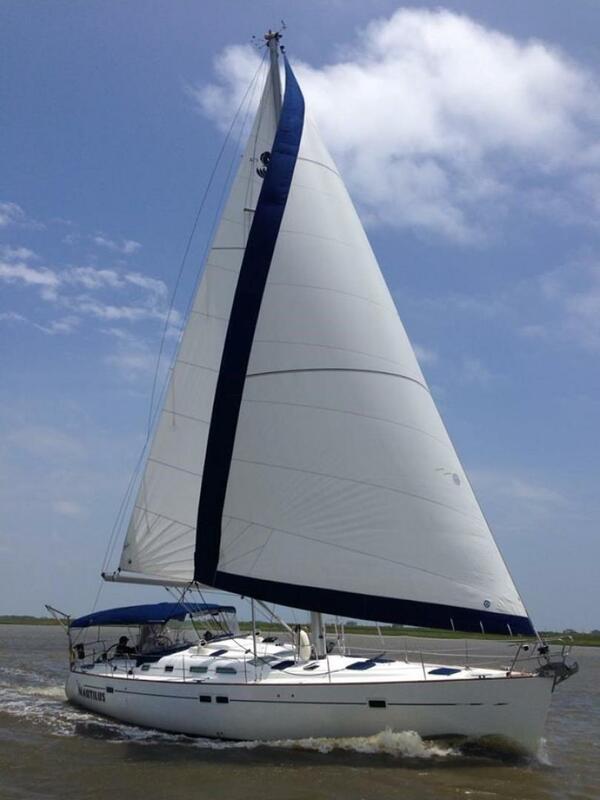 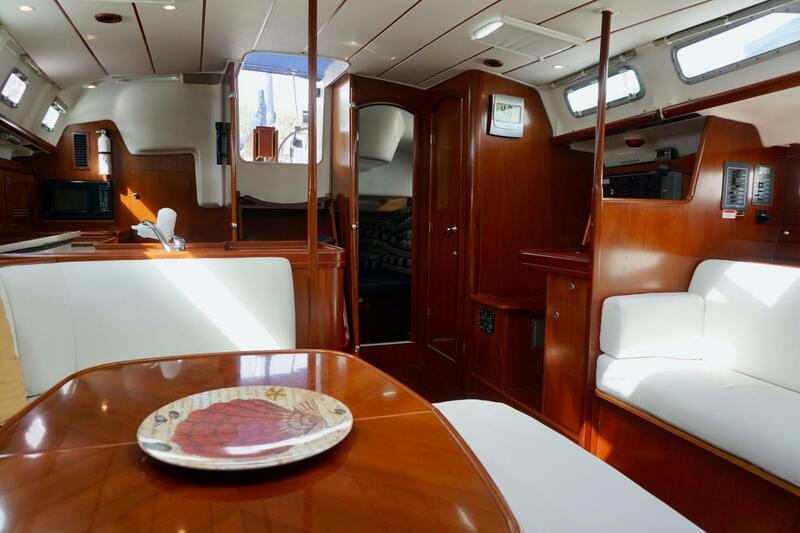 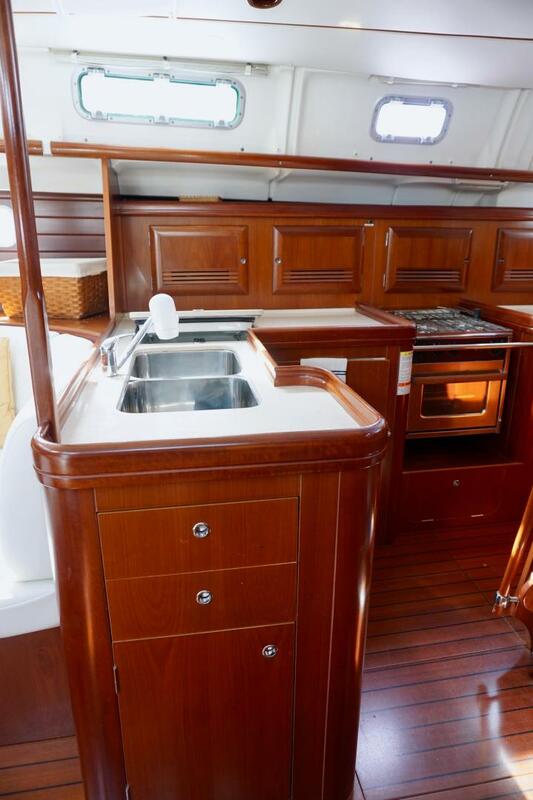 This two-cabin Beneteau (Hull #211) is in excellent condition with many upgrades which provide sailing performance and personal comfort that you will certainly enjoy. 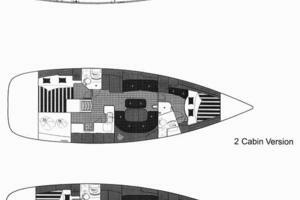 See the full specs for more details! Nautilus shows like new and is extremely well-equipped. 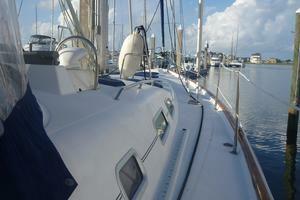 She's ready to go cruising. 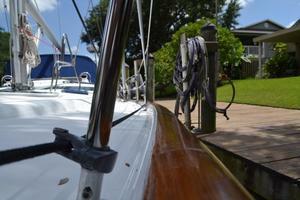 Don't let her leave the dock without you!